As a parent, you want the very best for your child’s education, but in a world with so many education options out there, how do you decide? 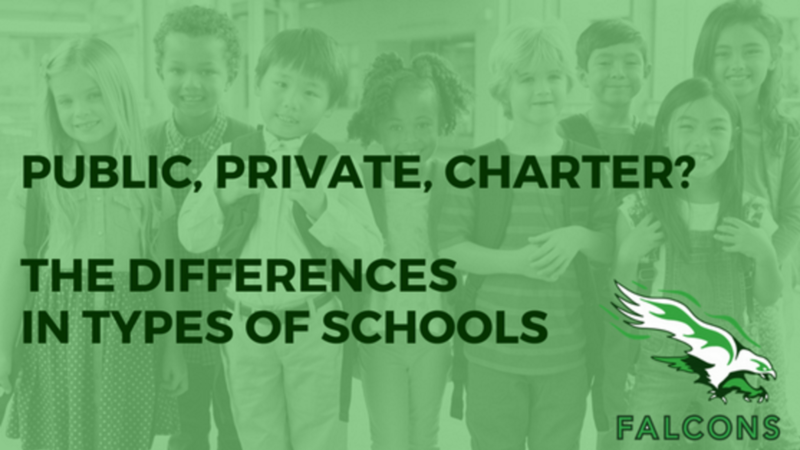 Public schools, private schools, charter schools — what are the differences between all these types of schools? The simplest way to understand charter schools is as publicly-funded, privately-managed schools. The “charter” of a charter school is essentially a performance contract that lays out the school’s mission, program/curriculum, the students they serve, their performance goals, and methods of measuring performance. A charter school is accountable for its academic performance and for upholding the promises made in its charter, as well as to the students and families attending the school. And because a charter is a public school and receives public funding, in addition to being tuition-free, charters are also held accountable to certain state and federal institutions; here in Missouri, charters are accountable to the Missouri Department of Elementary and Secondary Education, or DESE, as well as the federal No Child Left Behind Act. Funding is distributed to charter schools according to their enrollment levels; charter schools receive public funding on a per pupil basis. Charters are governed by an independent school board, whose only focus and responsibility is that particular charter school — different from public district school boards, whose focus is the entire district. Charters do enjoy certain freedoms that traditional public schools do not, however; they are free from state and local regulations that apply to staffing, curriculum choice, and budget management. They are also typically subject to few, if any, zoning limitations, allowing students to attend based on their interest in the school, not necessarily where they live. These freedoms allow them to focus on the promises laid out in their charter. Typically, charter schools must have a sponsor in order to open and stay open; here in Missouri, sponsors are typically colleges and universities (Hope Leadership Academy’s sponsor is the University of Central Missouri). Parents, community leaders, social entrepreneurs, businesses, teachers, school districts, and even municipalities can all submit a proposal for a charter school.